On Friday March 10, 1775, a group of 30 men hired by Daniel Boone set off from the banks of the Holston River, now northeast Tennessee but part of the Carolina Colony then, with the directive to blaze a trail through the Cumberland Gap to open up the frontier they called Caintuck. Twenty days and 200 miles later, despite losing at least four men to tomahawks, arrows, and French-supplied gunpowder, Boone and the remaining men arrived at a bend in the Kentucky River about 30 miles south of present-day Lexington where they began to construct a fort in the wild, untamed Eden. One of Boone’s ax men was my 4th Great Grandfather, John Kennedy. 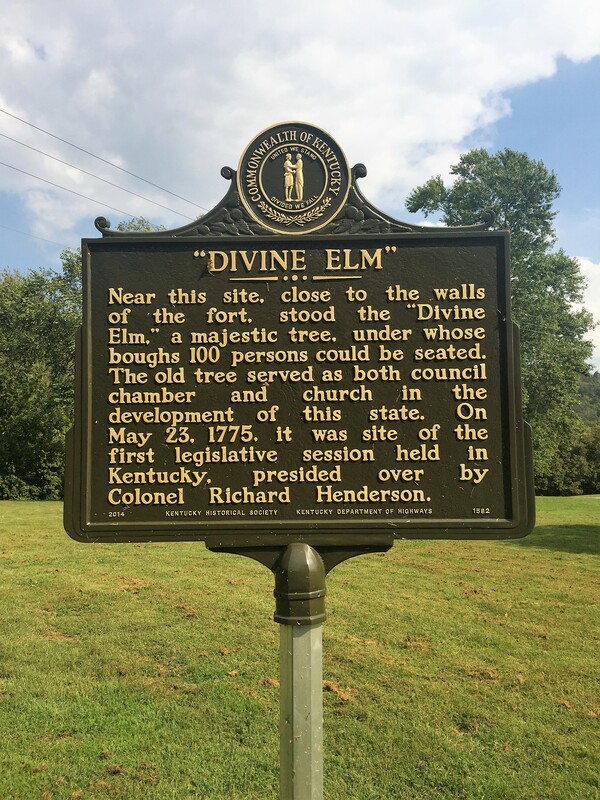 Another 4th Great Grandfather, Samuel Woods, attended the first legislature held at Fort Boonesborough under the spreading limbs of a massive elm in May of 1775. 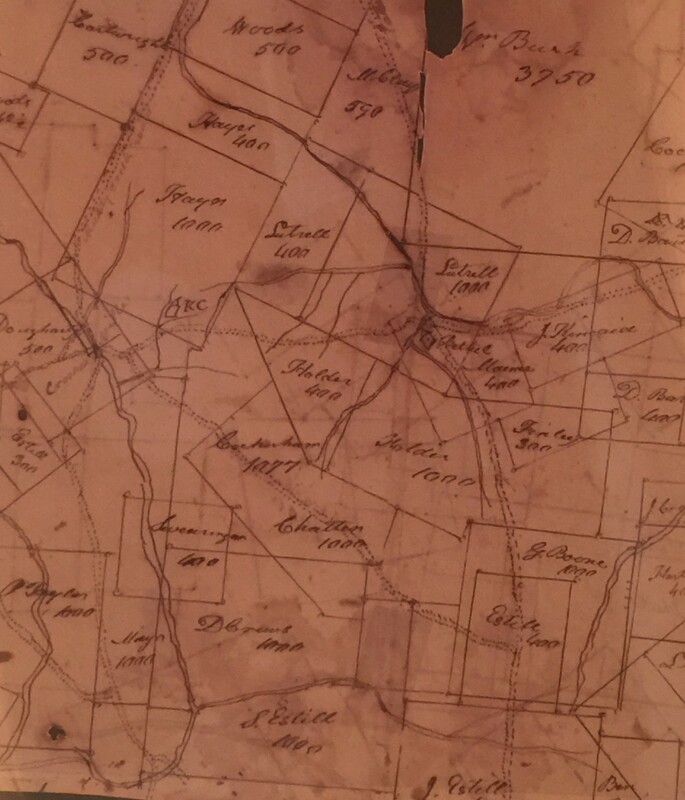 Soon after, Robert Gordon, also a 4th Great Grandfather, migrated from the crowded Carolinas to settle around the Kennedy station, as they called the compounds constructed to conserve defense resources. Scotch-Irish to a family, proud and obstinate, my ancestors eschewed the dominion of king and pope. Their desire for the freedom to practice their Presbyterian faith without prosecution was perhaps second only to their lust for land to claim and cultivate. Land and more land. 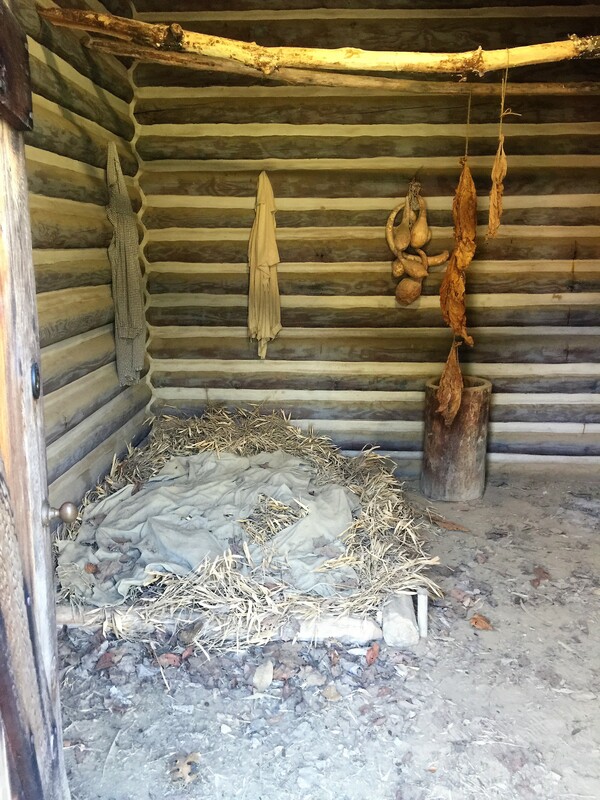 Native Americans had hunted the same land for generations, sharing rights between tribes, respecting long arranged schedules and boundaries, taking only what was necessary to eat and put up stores for winter. When the Natives found buffalo carcasses slaughtered and left to rot, with only the tongue and hump removed, they were outraged. The white devils had no respect for the balance between creatures. By wasting the bounty, they were doomed. Tribes put aside differences to band together to drive the white men away. One of the most dramatic attempts began on Monday, September 7 in the year 1778. A force of 444 Native Americans and 12 white French-Canadians demanded to negotiate a surrender of the fort with Daniel Boone. Thus began a ten day siege. At the beginning, it was a battle of wills; by the end, even the children — including Katie Kennedy, my 3rd Great Grandmother, then seven — helped mold bullets, load rifles, and put out fires. 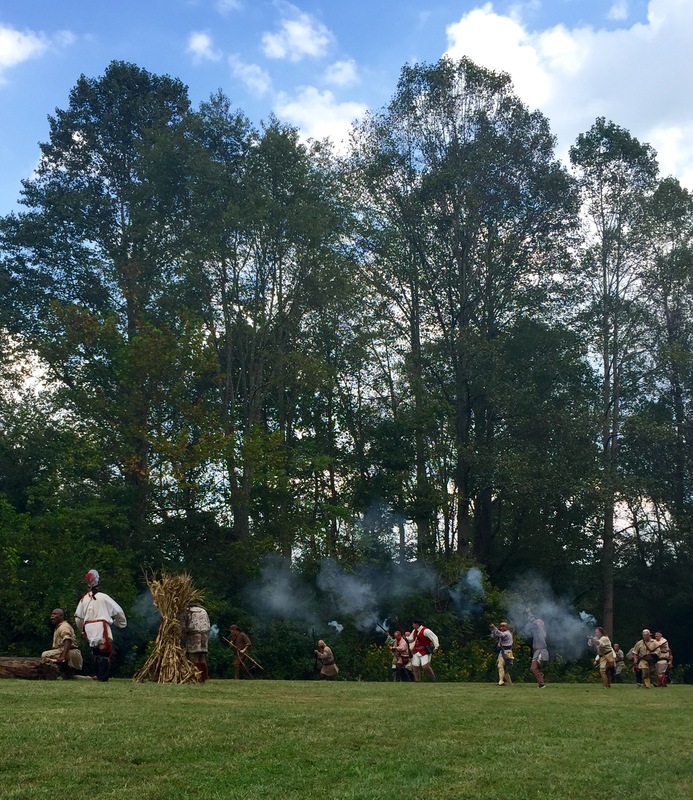 The settlers prevailed and their victory is celebrated annually at the reconstructed Fort Boonesborough. 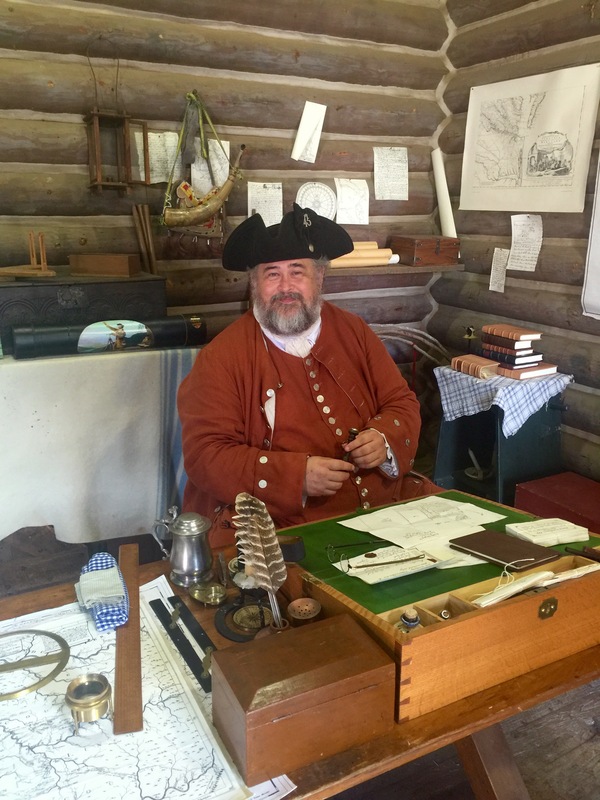 In September of 2016, I made the equivalent of a personal Grand Tour scheduled around attending the reenactment. Here are a few pictures. 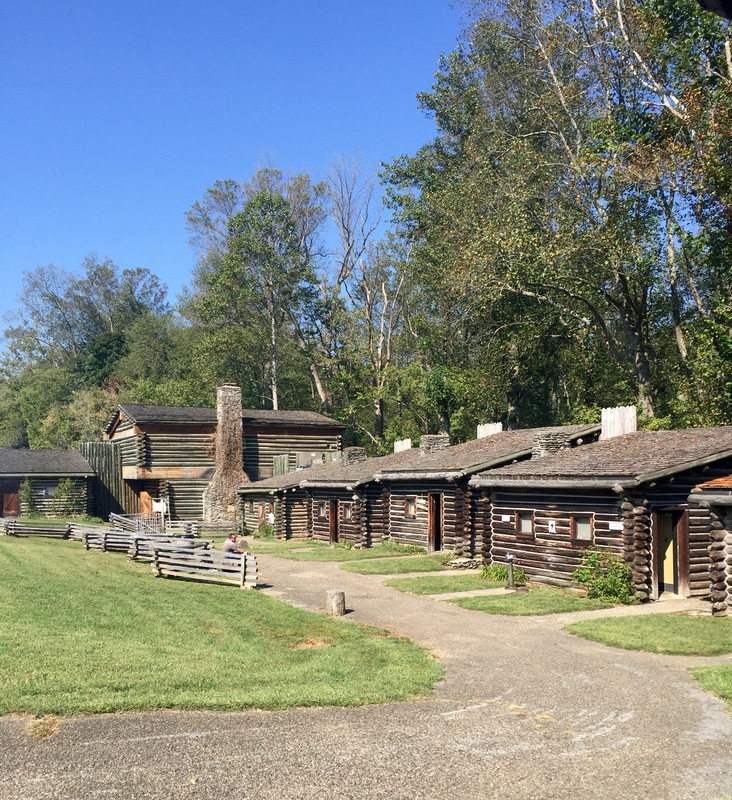 Northwest blockhouse, the corner store, and cabins along the northern perimeter of Fort Boonesborough. 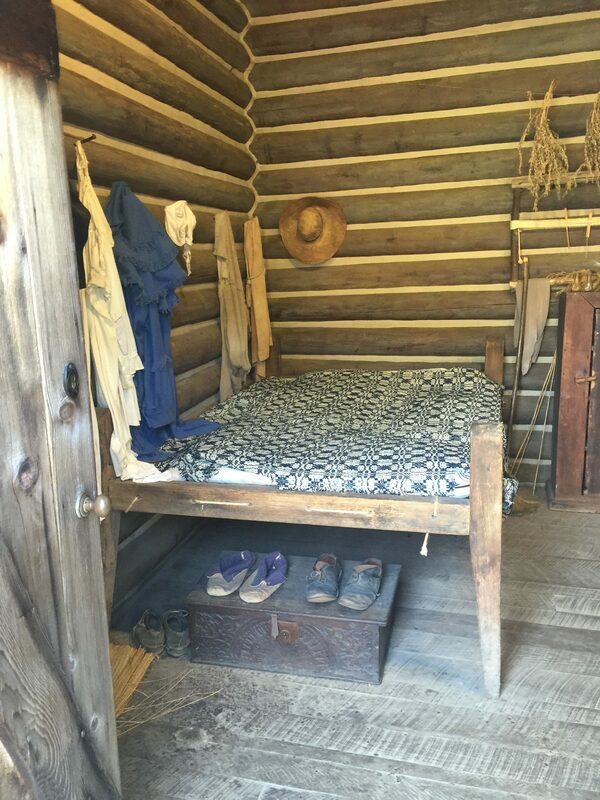 Bare bones settler cabin with a grass mattress and rudimentary central beam storage. 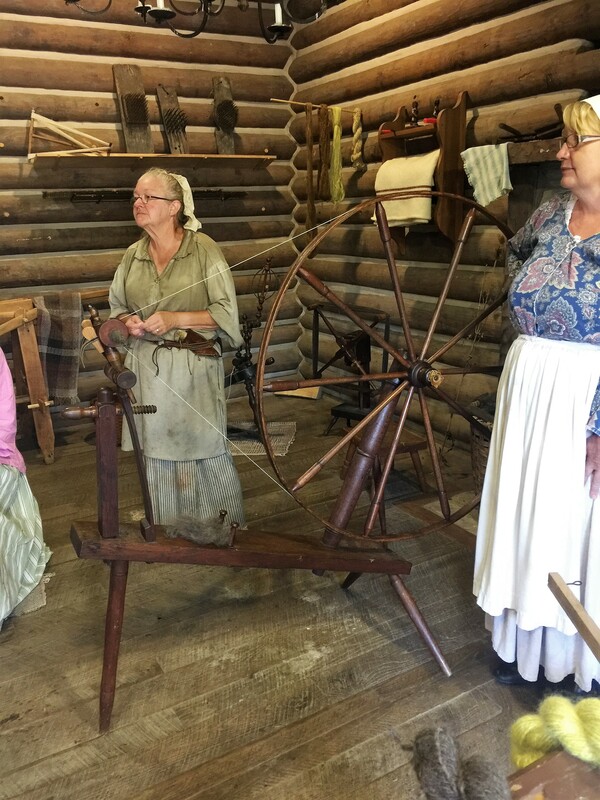 Wool from sheep was a luxury; bear hair and nettles were easier to come by. 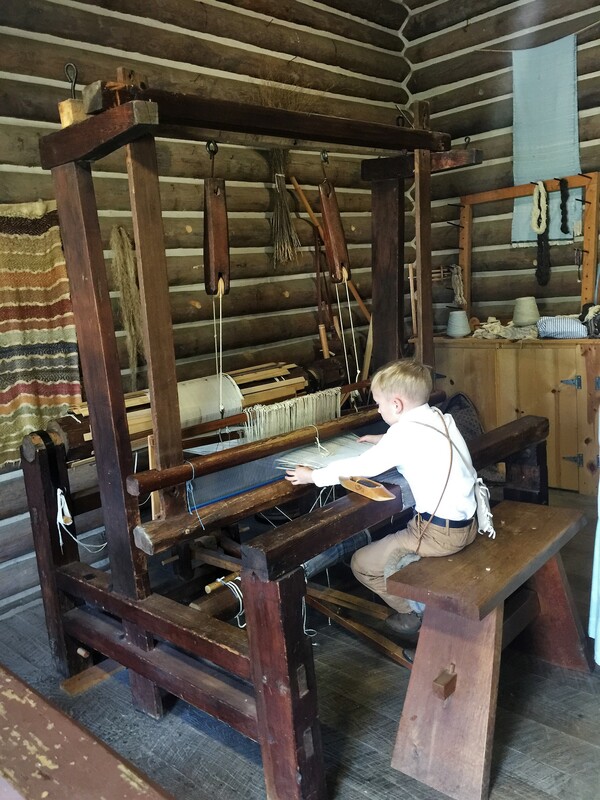 They built looms and got to work. Most patient Surveyor ever – he answered dozens of my questions. 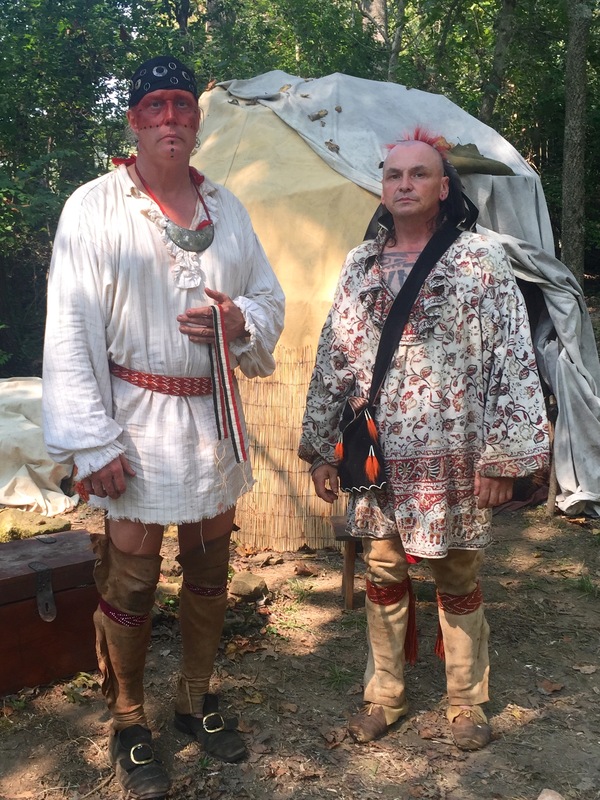 Shawnee and Cherokee descendants play the part to make a point. 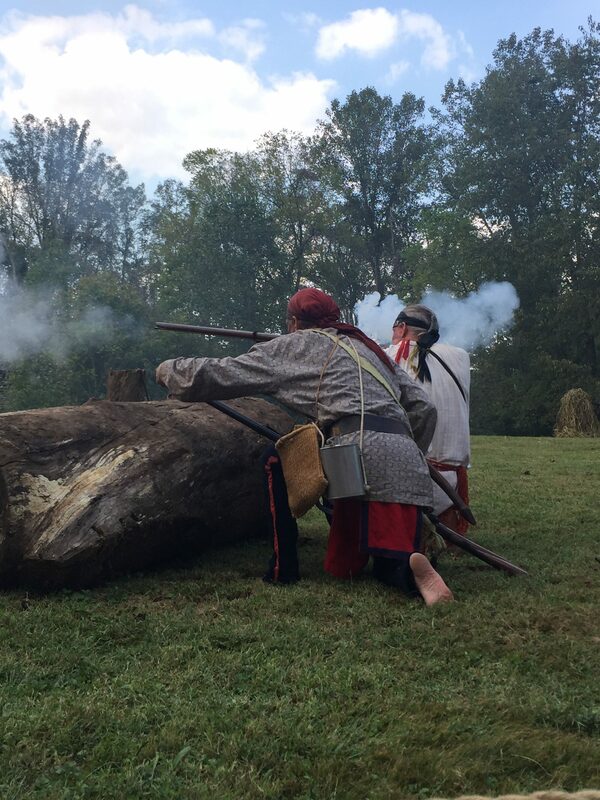 Natives taking aim at settlers. 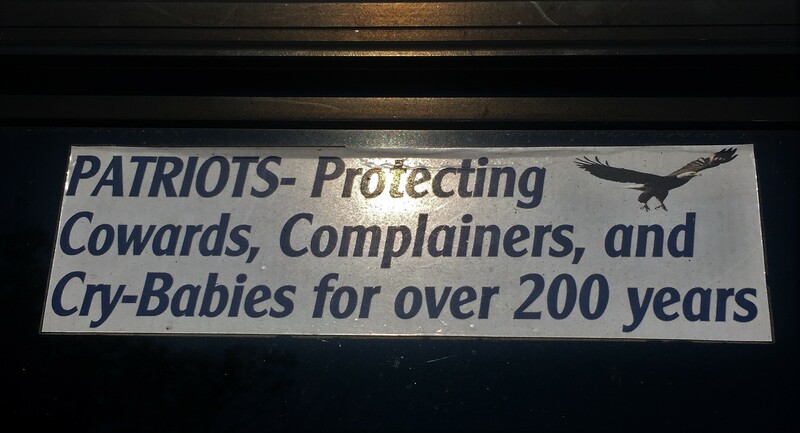 End result, per bumper sticker in the parking lot. 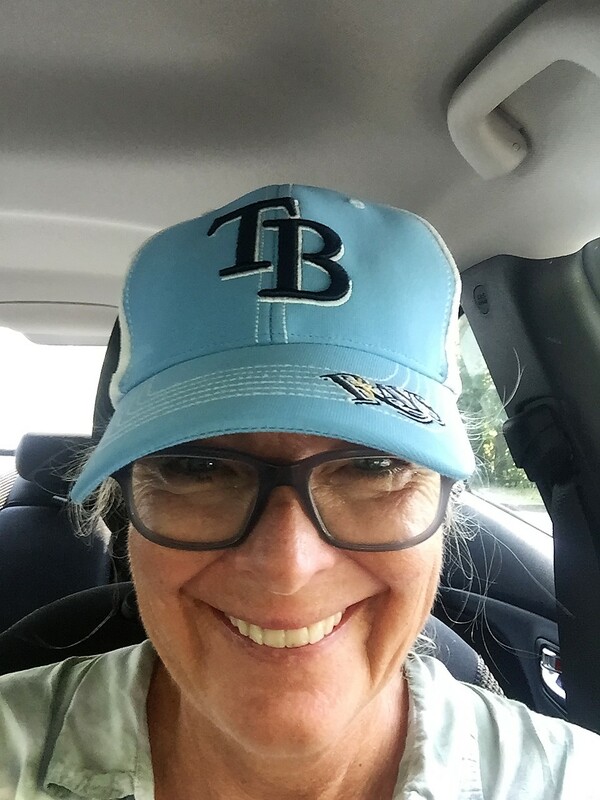 I wore a baseball cap to fit in but the Tampa Bay Rays sky blue stood out. Pretty sure they smelled a liberal but they were polite. Helps that my skin is white. Balance in 2017 will be interesting as well. Hey, when were those cabins built? Craftsmen for sure.